If you are in the crypto space for a while, we would like to draw your attention to one particular issue of an urgency to make sure your cryptocurrency funds can be audited effectively. It is imperative to ensure that your investments and transactions are documented in a proper way so they can be verified independently. 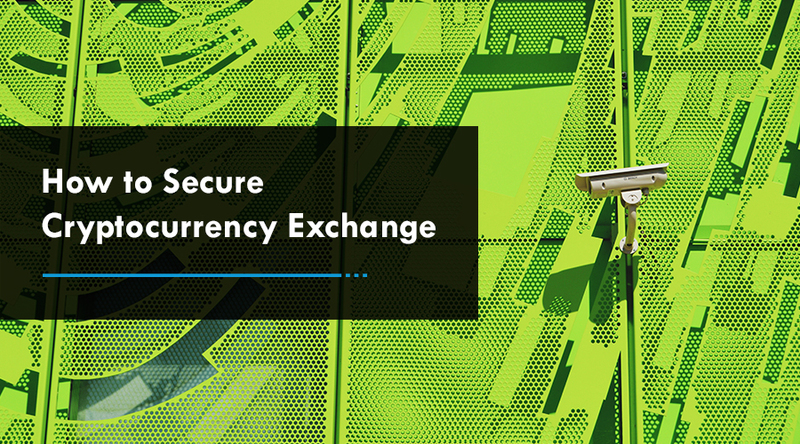 Implementing the exchange platform code effectively is an integral part of the cryptocurrency exchange development process. The primary purpose of a financial statement audit is to give investors with independent verification which the financial statements report fairly the value and financial outcomes of their investment. Auditing financial statement is a systematic procedure of objectively acquiring and evaluating the evidence regarding that value and those outcomes. Are all transactions and investments accounted for? This focuses on comprehensiveness, existence and right of ownership. Are all transactions and investments valued properly and disclosed using the suitable fair value hierarchy. Now, a big difference for crypto fund audits is the procedures which must be performed to make these assessments. Independent confirmation of ownership of balances on a cryptocurrency exchange platform, in private wallets or an Initial Coin Offering (ICO) will differ radically from the traditional confirmation with a securities broker or bank account. Reputed fund administrators and auditors must have a fully established plan for giving assurance as to the valuation and existence. 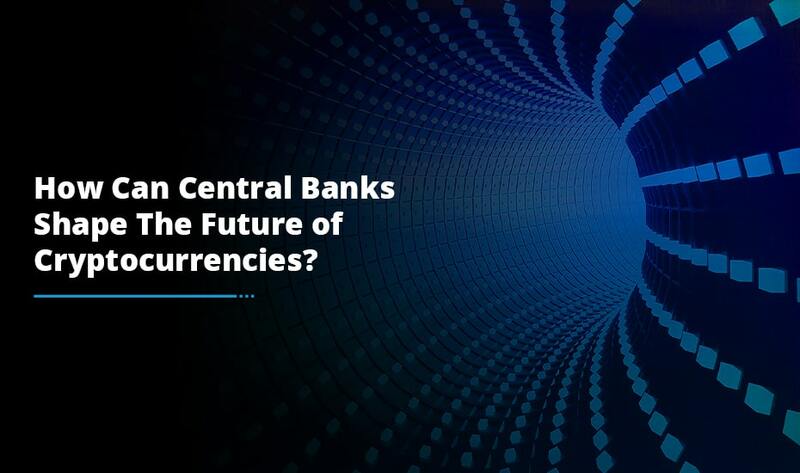 Coin tracking services and the nature of the public blockchain along with other procedures will enable auditors to report the ownership concern for coins held. Diverse independent verifications of ownership are applied to Initial Coin Offerings or hard-to-value cryptos. This is where we see the biggest challenge with a cryptocurrency fund manager’s ability to respond to the auditor’s information requests giving a comprehensive transactional history. Why is this so critical? Auditors should have assurance that all inflows and outflows are properly accounted for that is monies are subscribed to the fund are recorded as increases to equity that monies leaving the fund are for equity redemptions or payment of suitable fund expenses and fees that your realized profits and losses are gains and losses and all of them are recorded well. Thus, if a fund is not able to give a complete picture of the transactions from which the auditor can choose a sample to independently test and verify. All fund managers should have sufficient back and middle office processes so that the administrator, the auditor and the tax preparer can aggregate transactional data for tax purposes. 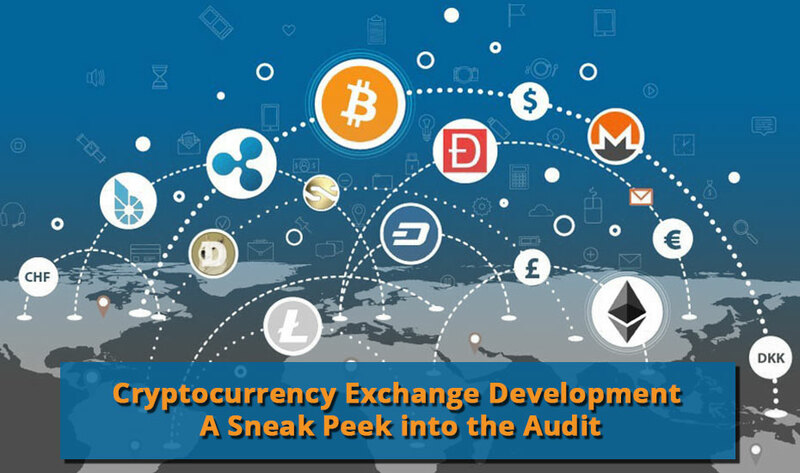 How Audit is carried out for Cryptocurrency Exchange Development? What is the process for documenting a transaction if the history is not available via the cryptocurrency exchange’s records particularly since a screenshot provided by the fund manager is not regarded independent? Did the administrator confirm state-of-year balances? What transactional information the administrator or others have access to? How much the history is available? Is the admin regularly collecting trade data from cryptocurrency exchanges directly? Or are they dependent upon information from the investment manager? One important thing to mention here is that you should seek the assistance of a trusted blockchain advisor to help you guide through this and other concerns as they arise. Without a great system in place, the process will likely to be manual which will be more time consuming and that gives rise to a plenty of errors too. 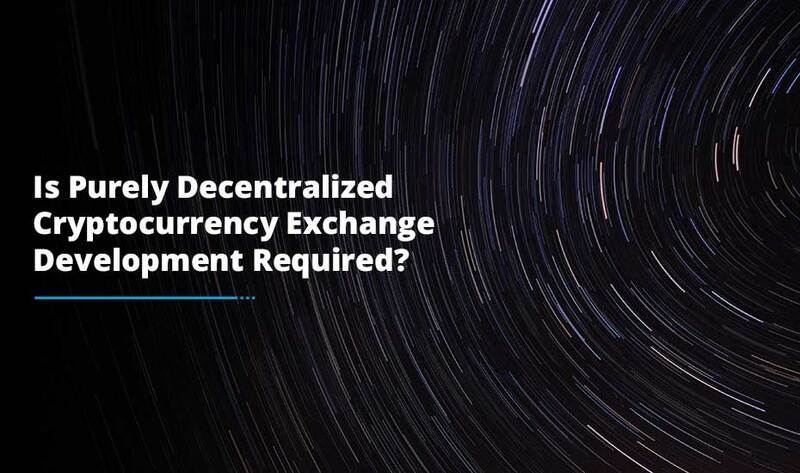 Your cryptocurrency exchange development process and controls will need to be developed in sync with your fund administrator’s process and with guidance from your auditor to develop a reasonable yet unique approach. Since institutional investors are planning to move into the cryptocurrency space, they are certain to anticipate enterprise-grade reporting, infrastructure and policies. Developing a reasonable audit approach along with documented processes for valuation and other operational considerations are just the start of institutionalizing your operations as embark your journey towards a sustainable cryptocurrency growth. If you want to delve deeper into the audit insights, speak to our blockchain consultants or hire our cryptocurrency exchange development services to build your robust, secure and scalable cryptocurrency platform.